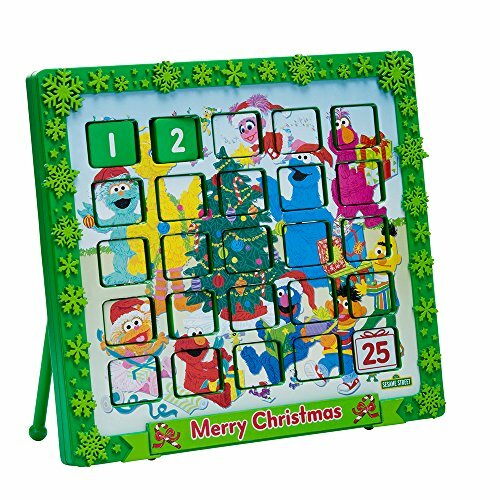 Count down the days until Christmas throughout the Advent season with this Kurt Adler 9.5" Sesame Street Advent Calendar! On the front of the calendar, you will see all the Sesame Street characters singing and dancing around a Christmas tree feeling extra joyful for the holidays. Each door flips to a number so you can easily count down the days till Christmas!